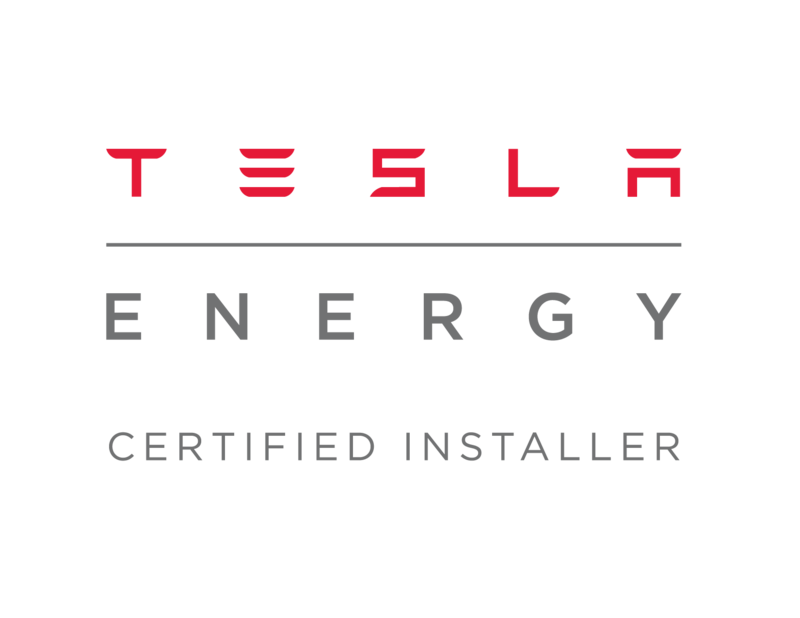 EnergyMyWay are proud to announce that we are one of the few renewable energy installers in the UK who are authorised to install the Tesla Powerwall. Battery storage will soon become the must have accessory for your Solar PV system and Tesla are at the forefront of this. Repurposing the technology they have developed for their car fleet to create domestic battery systems. Whilst a battery system in conjunction with a Solar PV array may not justify itself purely in financial terms at current electricity prices, it will insulate you against price rises in the future and enable you to maximise the use of the electricity you generate from you Solar PV system. The Tesla Powerwall is one of the best systems available giving 6.4kWh of useable storage and comes with robust warranties. Battery systems are for those who wish to make the most of their PV systems and what take a further step to become independent from the grid. 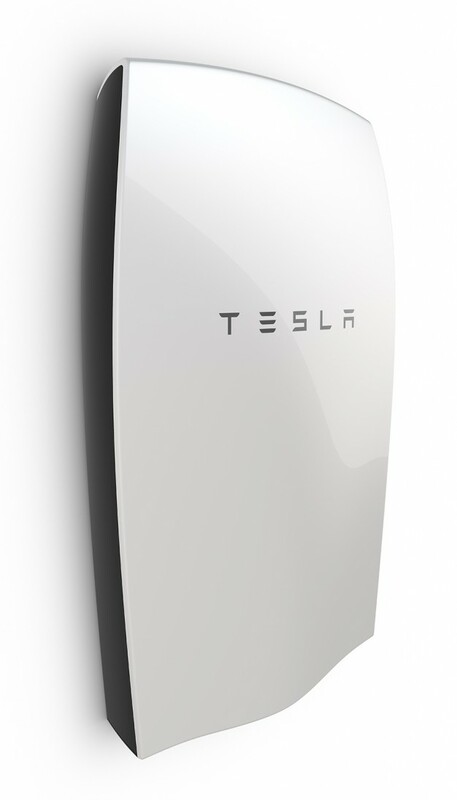 If you would like to find out more about the Tesla Powerwall then please do not hesitate to contact us.